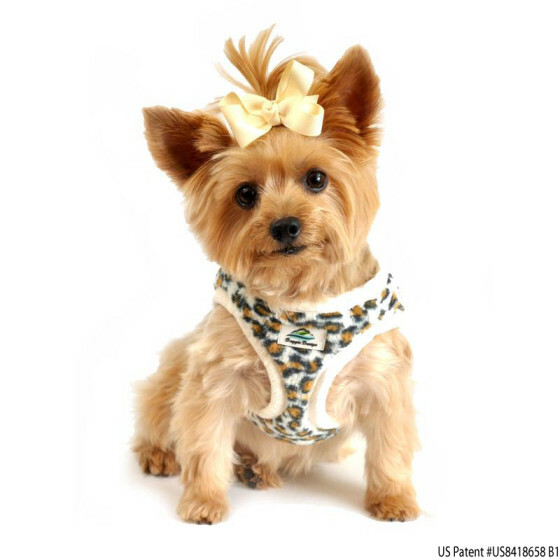 Our American River Cream Leopard Fur Choke Free Dog Harness is on sale for 40% off for a limited time! 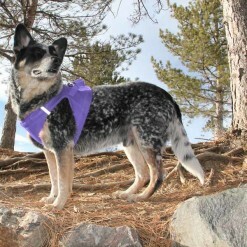 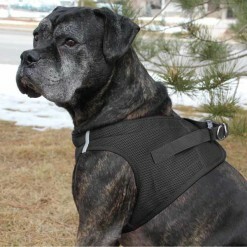 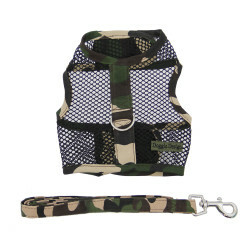 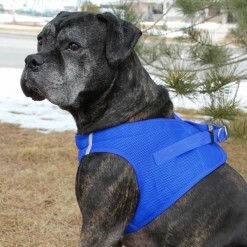 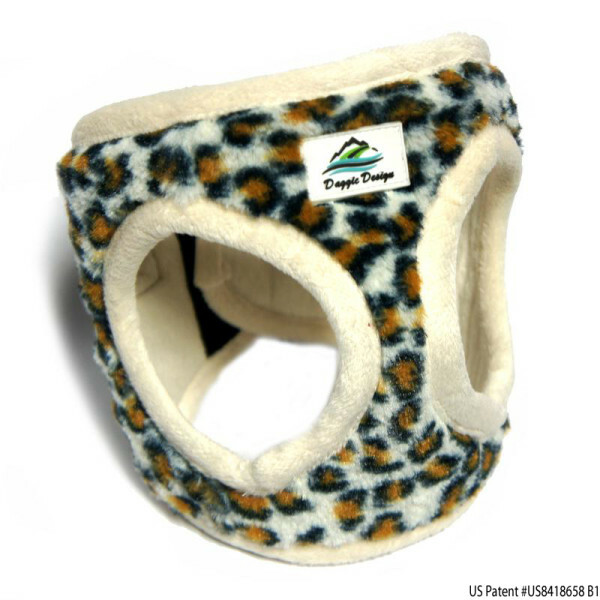 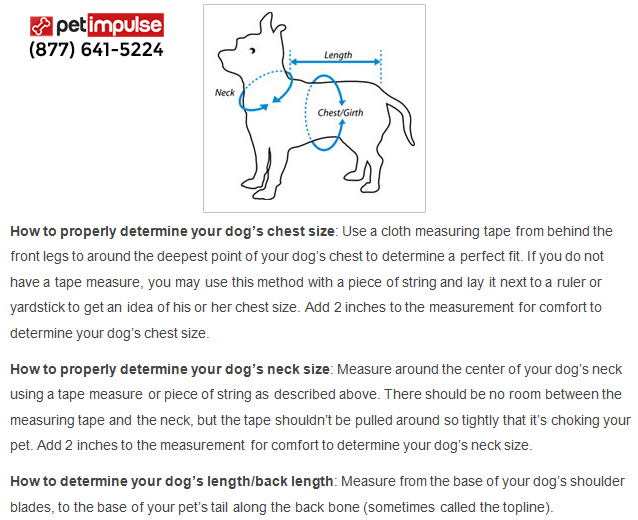 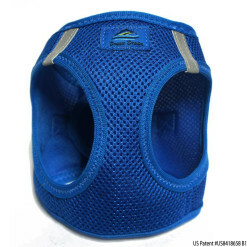 We are excited to present our new leopard print choke free dog harness to PetImpulse.com customers! 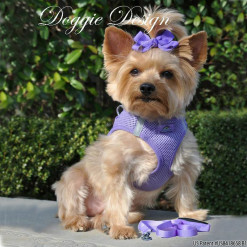 This designer dog harness is lined and trimmed with our plush cream-colored mink fur — a perfect accessory not only for your pet’s comfort and warmth, but also for a chic and lavish look as you walk your dog around the neighborhood.